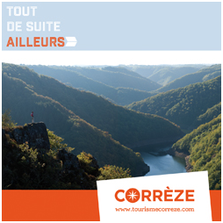 on earth - Site de visituzerche ! With your family or with your friends… down to hearth. 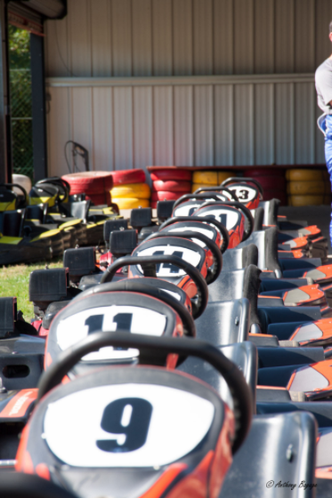 JCS Karting – A ton of activities and fun! Here, you can have fun safety. Relaxing area with: foosball, table tennis, boules pitch, barbecue, picnic area. 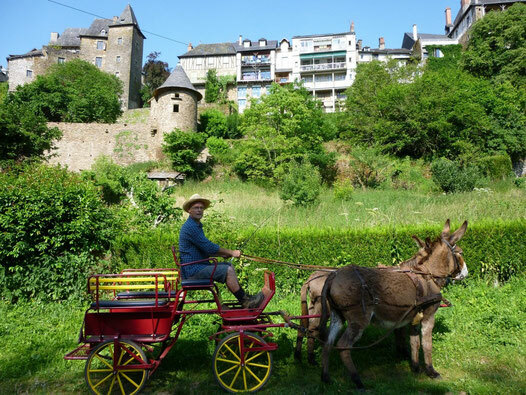 Discover the wild and secret West side of Uzerche! For 4 adults maximum, with children: up to 6 people according to their age. In a former stone farmhouse, Ghyslain and Laure share with you their passion for horses and ponies.